following a search through more than 10,000 hours of tape in the old Sun Records catalogue. The result of the discovery was the release of the 1987 "Charly/Sun"
which performed the first rendezvous maneuver of manned spacecraft. JEFF BRIDGES IS 62 YEARS OLD TODAY! Coen brothers remake of True Grit. 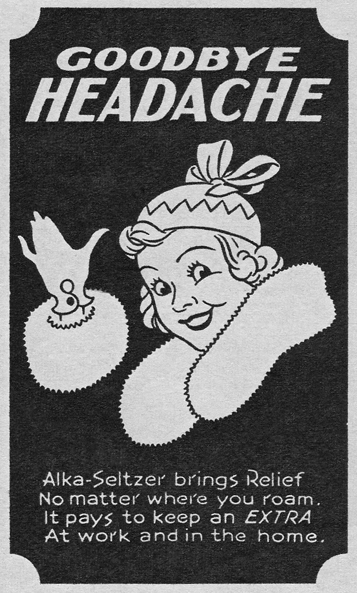 at one time, its ads even suggested taking it for "the blahs". biopic of the 16th president. The film is scheduled for release next year.